Joann Welniak – Real Estate Professionals of Destin, Inc. | Real Estate Professionals of NW FLA, Inc.
Born and raised in Birmingham,Al. Joann’s 15 year career was in accounting and nursing home management. She made her home in Destin, FL in 1987 and is married to a Destin boat captain. Licensed in Real Estate in 1995, Joann quickly became one of the area’s most successful Realtors. She has many awards for her accomplishments. 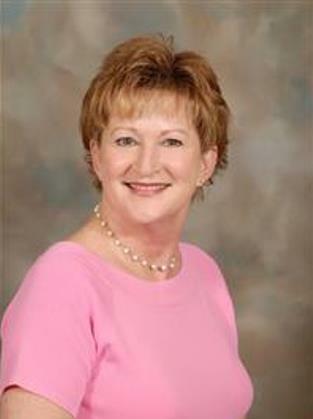 Since 2005, Joann has specialized in listing and selling properties in Destin and Defuniak Springs. Joann brings her warm personality, her professionalism and willingness to help buyers and sellers reach their goals. She is active in her local church, loves her hobby of boating and scalloping, college football, and welcomes you to give her a call for your Real Estate needs. There are many qualities and skills that go into being an excellent real estate professional – integrity, in-depth community and market knowledge, marketing savvy, effective negotiation skills and a high-quality professional network, all ofwhich are hallmarks of how I work. That said, in my experience as a Destin real estate professional, I’ve also found that providing the very best service is essentially about putting my clients first. This means keeping myself accessible, being a good listener as well as a good communicator, and responding quickly to your needs. So when you decide that you’d like to buy or sell a home in the Destin areas, please contact me.